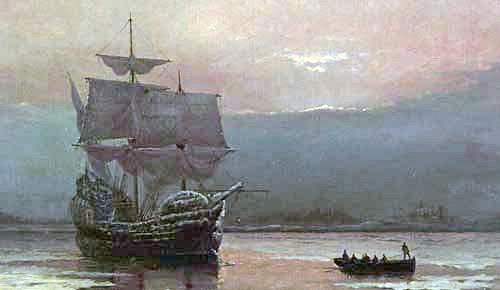 This week most of our children will hear something about the first Pilgrims who ventured across the Atlantic in order to practice religious freedom. Some will read the story, watch it via media, or even re-in-act parts of it. While they scratch the surface of the religious convictions that prompted our founding—families to sacrifice so much for what may appear to have resulted in so little for them, each of us will serve up our own reflections on the gain the Thanksgiving pilgrimage brought. We will offer a “plate full” of our own experience with portions of the following: what we have learned from our own journeys; how our faith has been strengthened or tested, Biblical adventures, and the meaning of a pilgrimage.